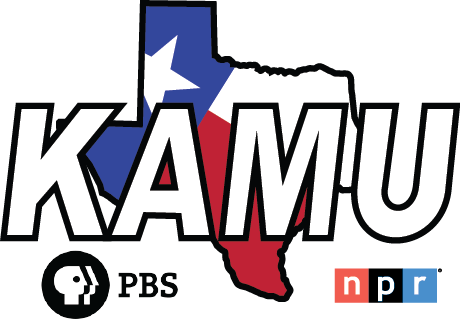 KAMU is committed to making its Web Site accessible to all users. This statement applies to all pages beginning with "kamu.tamu.edu", "kamu.publicbroadcasting.net", "kamu.drupal.publicbroadcasting.net", and "www.publicbroadcasting.net/kamu". To make the site more accessible, we ascribe to standards that are designed to improve accessibility for users with disabilities. Some of these are listed below. A descriptive text equivalent is to be provided for images and other non-text elements, aiding users who listen to the content of the site by using a screen reader, rather than reading the site. It is our goal to make sure that major reports and other publications that are on the Web Site are generally available in HTML or other accessible format. When publishing a document in Adobe Portable Document Format (PDF), we will also provide an accessible alternative. KAMU is committed to making its Web Site accessible according to the standards set forth by the World Wide Web Consortium (W3C). To improve the accessibility of our Web Site, we perform site validation testing with test tools such as Bobby and CSE HTML Validator, and it is our goal to achieve the highest level of accessibility possible. KAMU welcomes comments on how to improve the site's accessibility for users with disabilities. If you use assistive technology and the format of any material on our Web Site interferes with your ability to access the information, please contact our web administrator. To enable us to respond in a manner most helpful to you, please indicate the nature of your accessibility problem, the preferred format in which to receive the material, the Web address of the requested material, and your contact information. If you have any questions, comments, requests, suggestions, or complaints, please contact our web administrator.